Do you think you have what it takes to jump your way across all eight planets in the solar system? 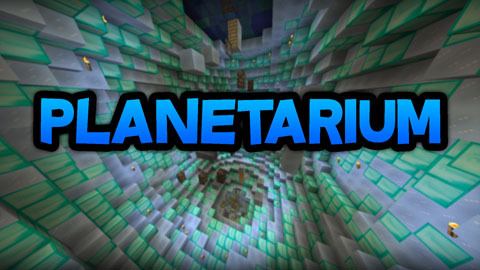 Planetarium Parkour Map contains eight levels of straight up Parkour. What’s so unique about the map is that each level represents a different planet in the solar system! 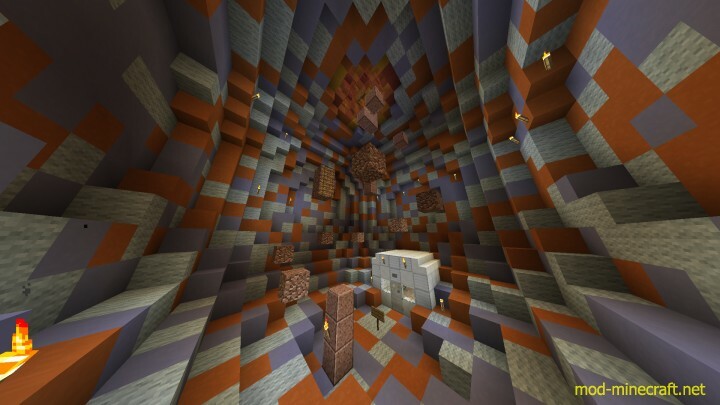 The levels get harder and more challenging as they progress but you guys will absolutely love playing on it. 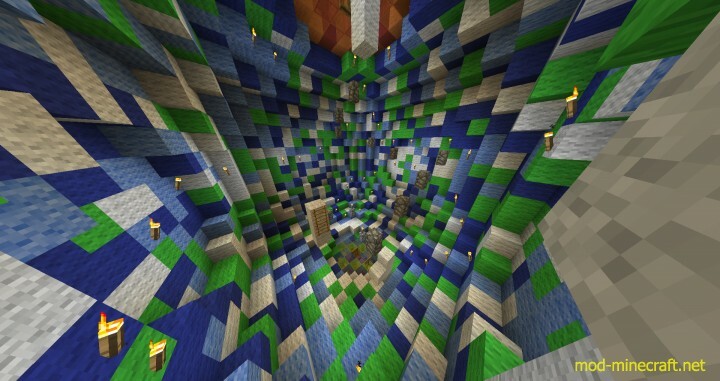 If you want to play the map on a server, you have to enable command blocks.